"I love building electric guitars as a combination of tons of things I love. First, because I am building tools for musicians. Also, I love working with my hands, it's a great sensation to look at your work after a day of labour, thinking that what's on the bench is the result of your hands. 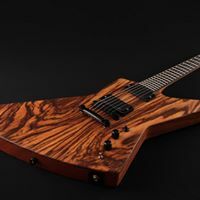 Guitar building has also a big creative and even artistic component which I love: imagining a functional guitar design, working on harmonious curves and shapes, and of course turning all this design into a real instrument. 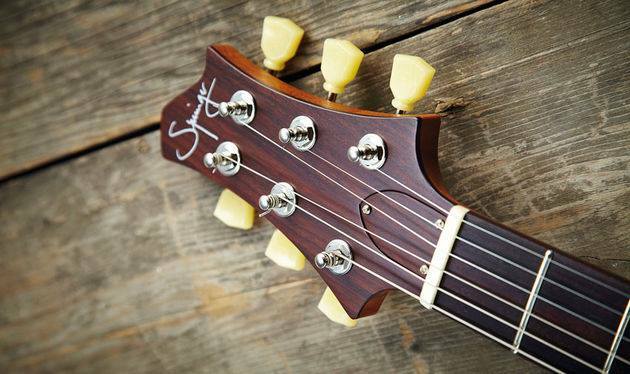 At the end of the day, everything has to be perfect, not just from an esthetical point of view, but also regarding ergonomics, playability, and of course the Tone."